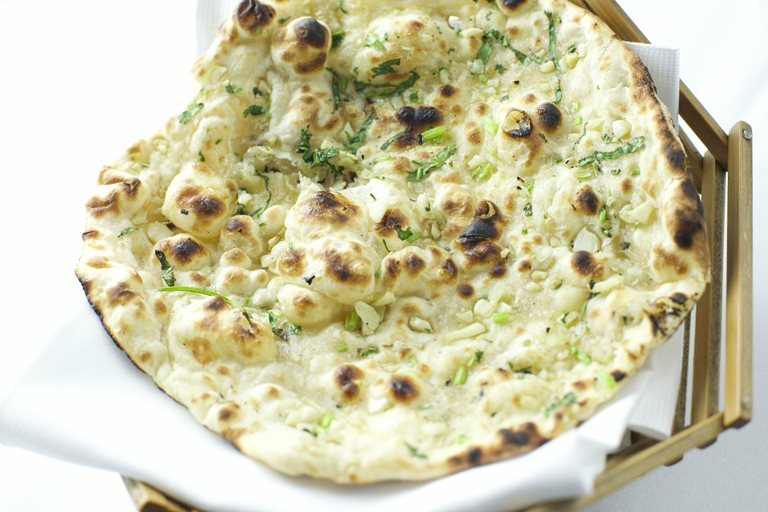 Naan bread is a true staple both in India and here in the UK, where many wouldn't dream of ordering a curry without a fluffy naan on the side. Once you've mastered Vivek Singh's basic recipe, you can pack in extra flavour with a range of toppings. This recipe recommends using chopped coriander and garlic, but why not try a little turmeric, some cheese or fresh chilli.